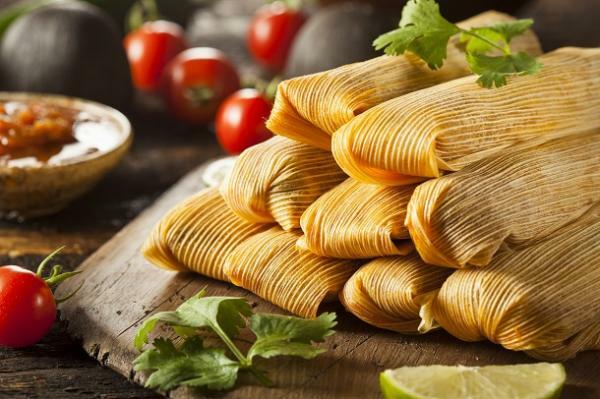 Learn about masa and fillings to make the perfect tamale. Sample and try preparing your own! Registration required.